A sense of romance, adventure and timeless appeal are at the heart of Rodolph's philosophy about fabrics. Its rich, sumptuous textures and vibrant colors unite in unassuming elegance. As a leader in design for both residential and contract fabrics, Rodolph has excelled for 23 years by committing to quality and service. 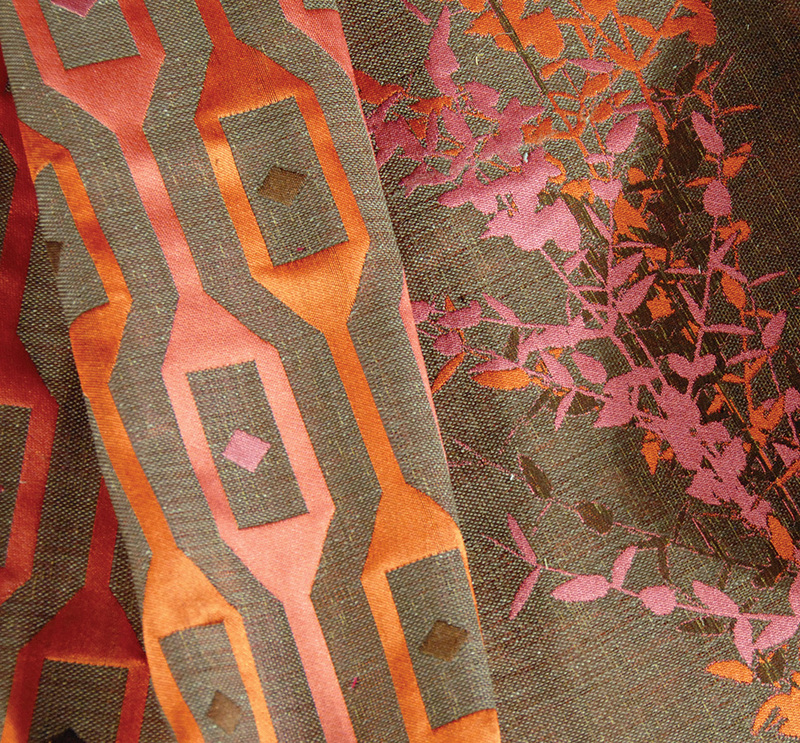 Their relationships with numerous mills worldwide offers interior designers a reliable source for unique textiles. In essence, the luxury of the Rodolph experience adds to the art of beautiful living. FOB: Sonoma, CA.